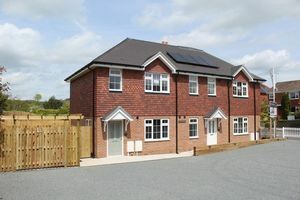 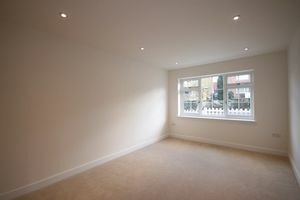 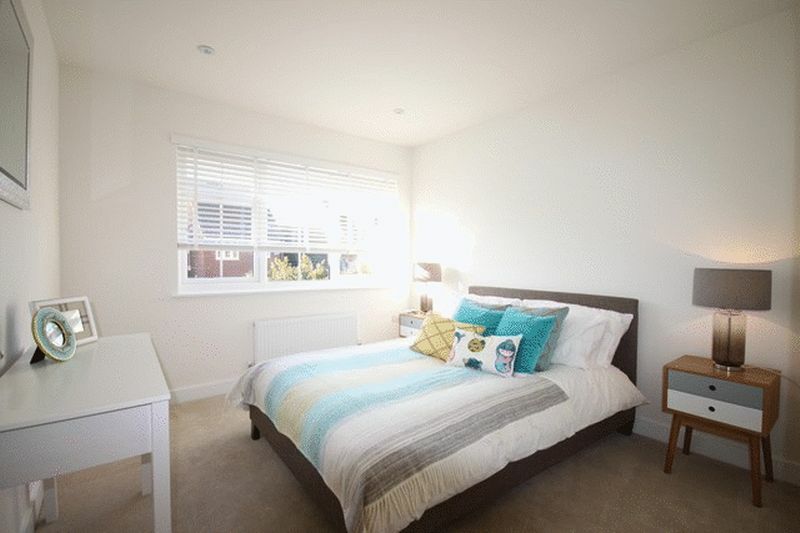 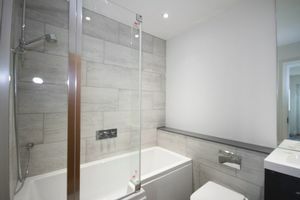 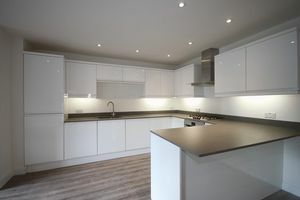 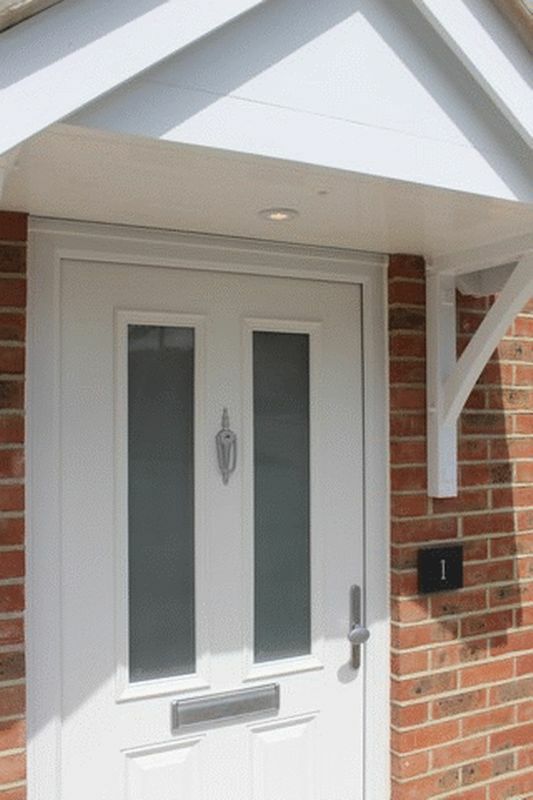 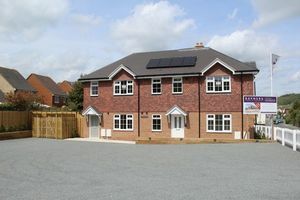 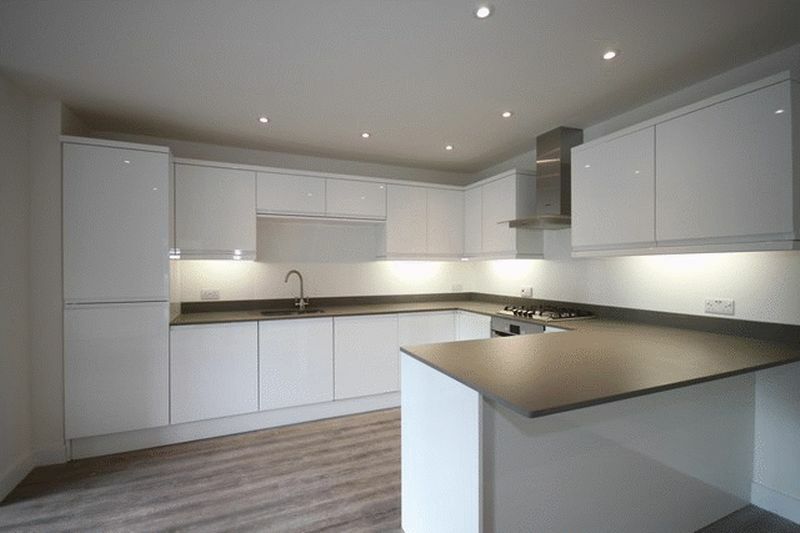 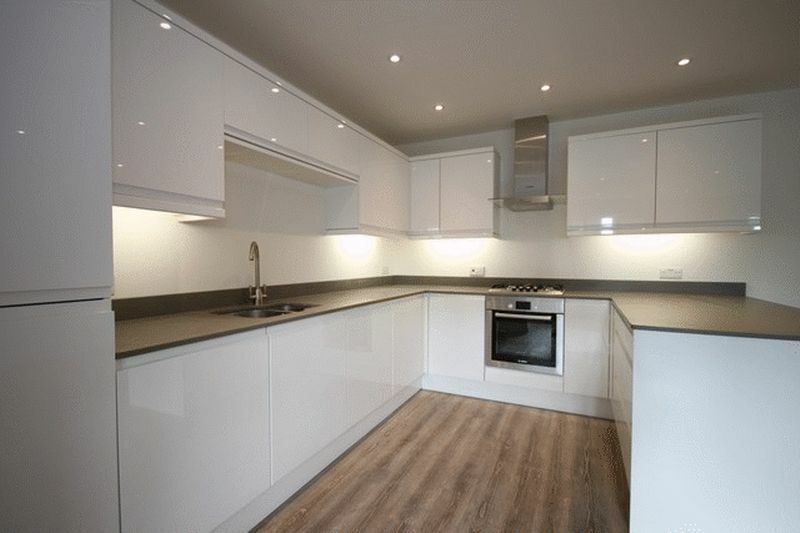 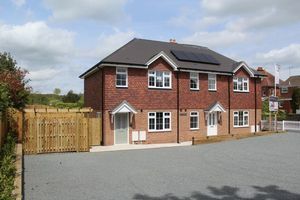 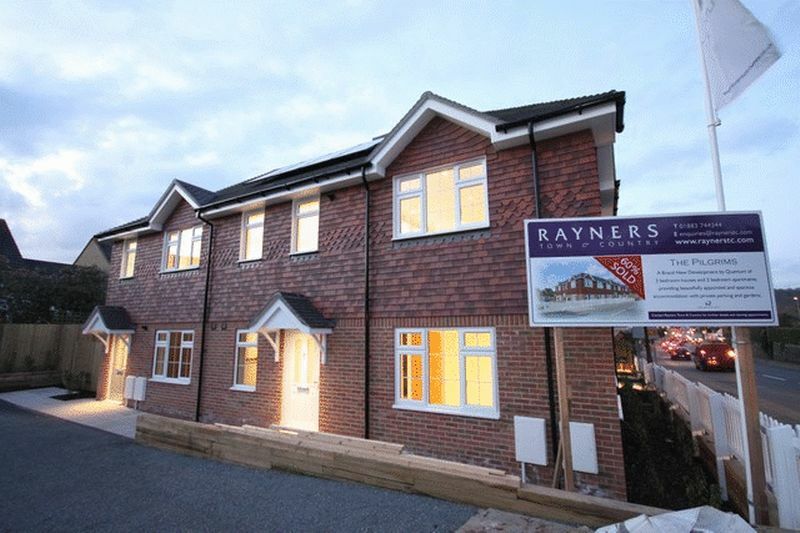 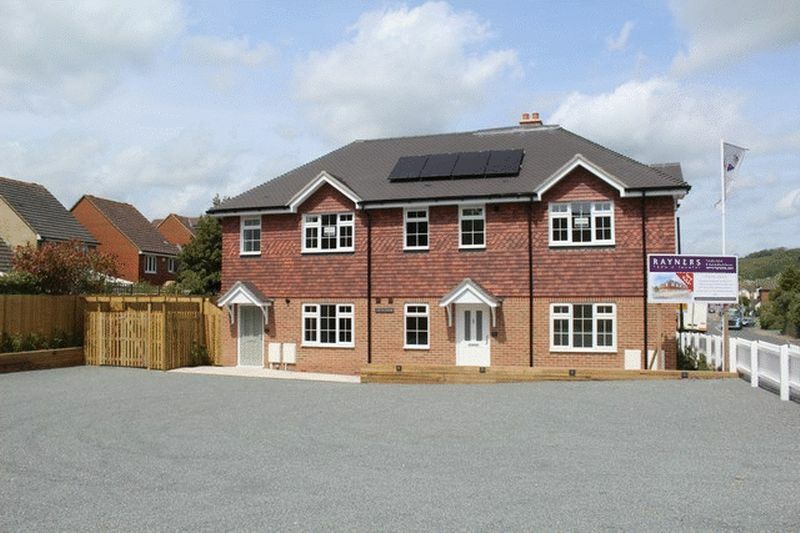 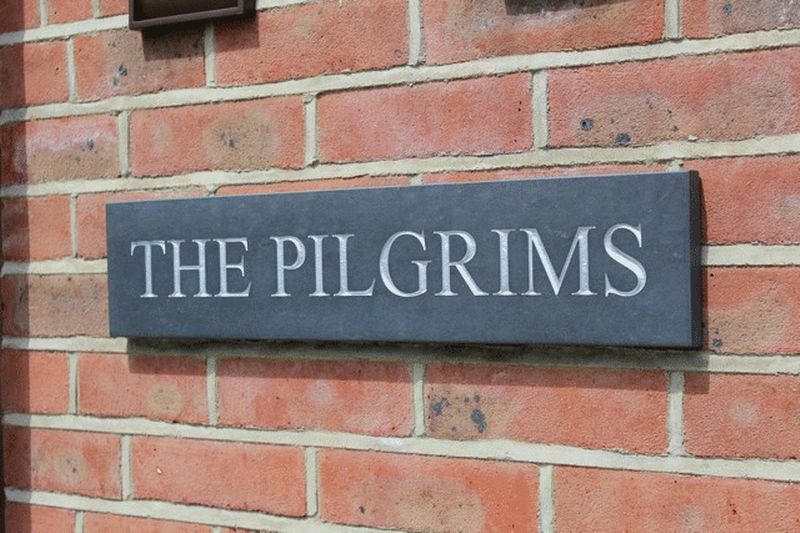 The Pilgrims is a brand new development by Quantum, only a few minutes walk from Godstone village. 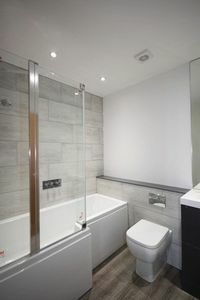 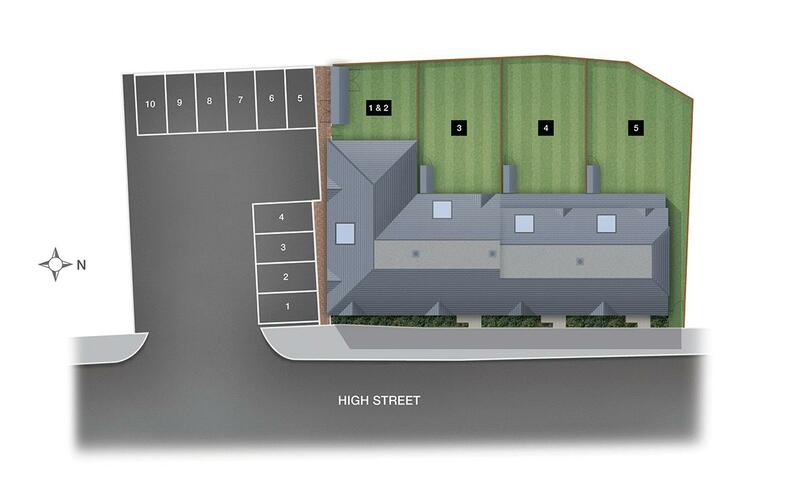 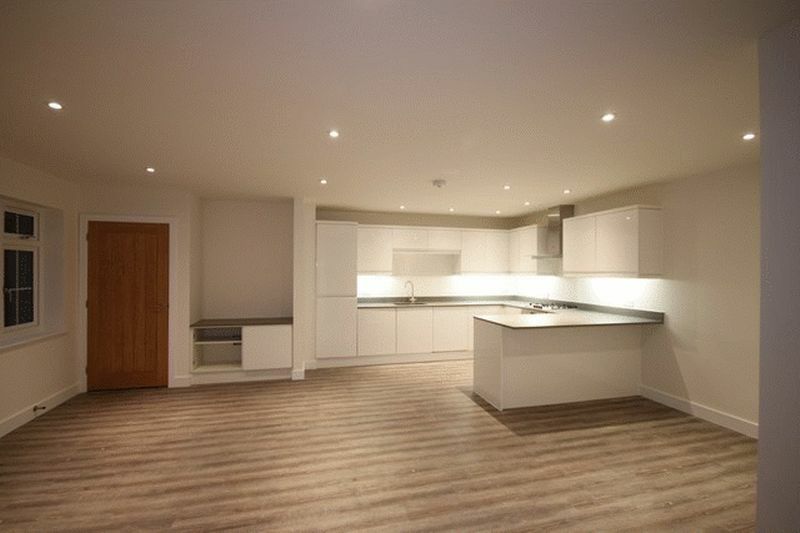 There are just five new homes on the development - two, 2 bedroom apartments and three, 3 bedroom houses. 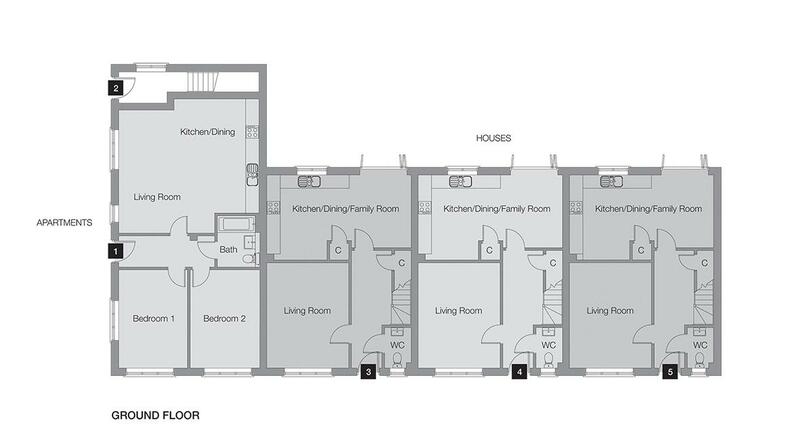 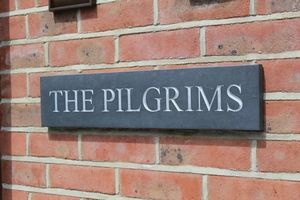 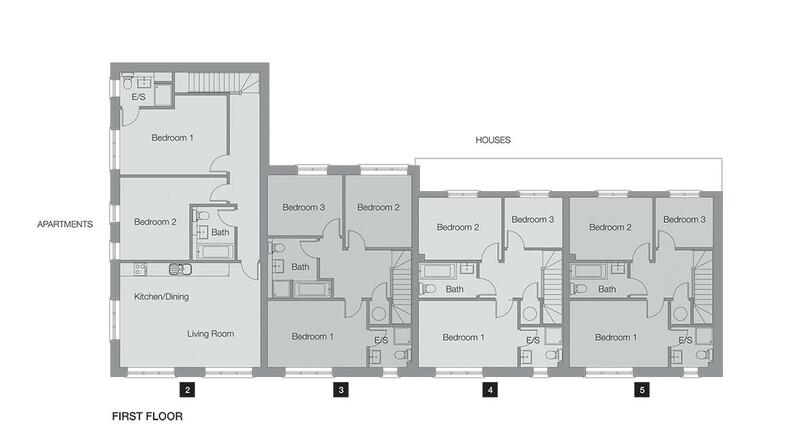 Apartment 1, The Pilgrims is accessed via a private front door and is a well-proportioned two bedroom ground floor apartment, with allocated parking.